The assessment took place at home on the 8th June with both Amber’s parents present. The following has been extracted from ‘Ambers Entourage’ blog of her journey since that initial appointment. In mum’s own words entries posted on Ambers Entourage blog. Amber got back from her mini break this morning, she’s had the best time & so have mummy and daddy. 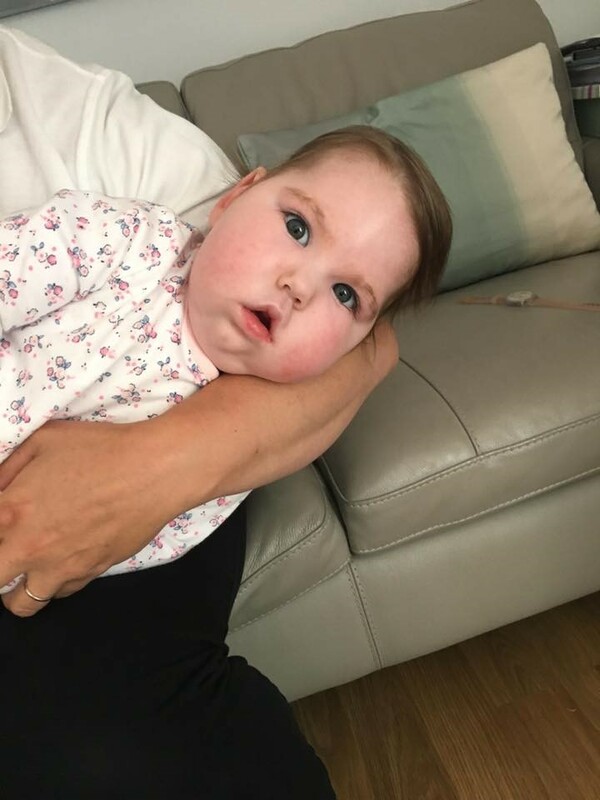 This afternoon we’ve had a very positive meeting with a private company who can hopefully help Amber with extra care and treatment that is not available on the NHS. 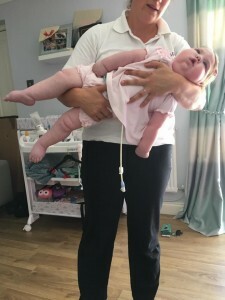 The company was recommended to us by another mummy who has a little girl with similar complexities to Amber, hopefully they can help Amber they way in which they have helped her little girl. 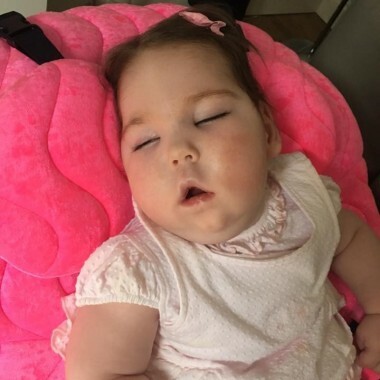 The man blew us away with his knowledge about Amber’s condition and spoke to us about how they can hopefully help Amber fulfil her potential! Luckily he works close with some consultants that Amber is currently under at Alder a Hey which helps! We already knew that Amber was very lucky to have survived her catastrophic brain injury and that if she was born even just a decade ago the chances of survival would be virtually none. Luckily due to medical advances the rate of survival is now higher and due to better research more treatments are now available. Where would we be without so many intelligent people in the world?! 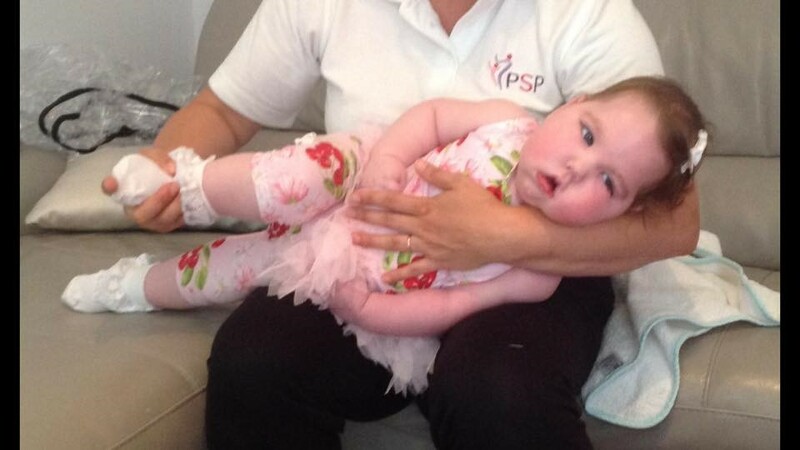 We’ve just had another meeting with PSP who will be providing Amber with her private treatment. 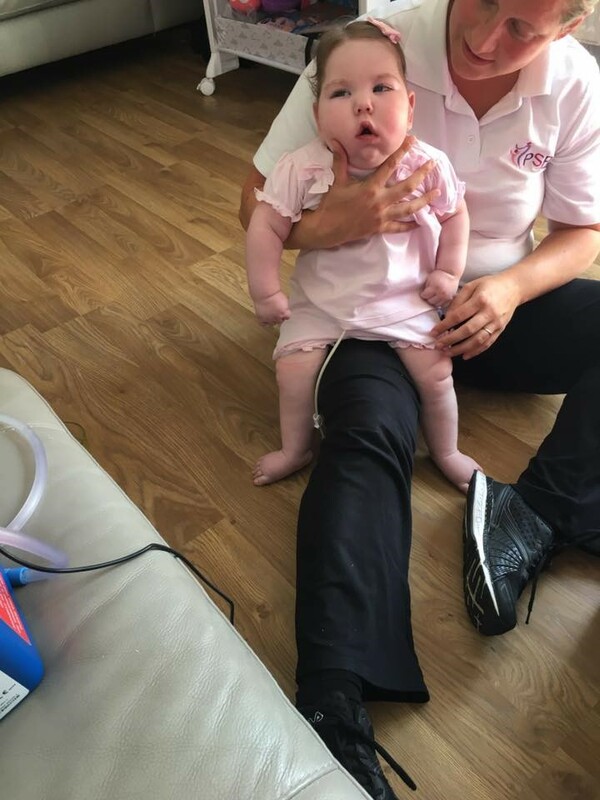 They provide so much more than physio, unfortunately they won’t be able to work miracles, but they will make sure that Amber is the healthiest and fittest she can be, inside and out! 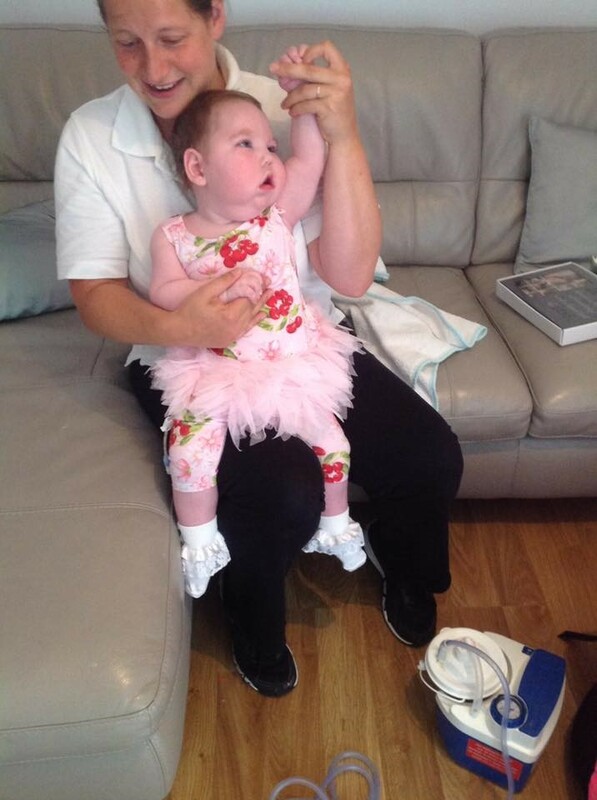 We will be starting with general physio next week, then we will progress with a more extensive programme from there. 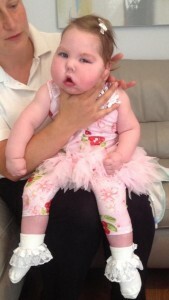 Amber tolerated her physio session quite well, but started to get a little bit upset and agitated near to the end. Nice cuddle with mummy now to calm her back down. 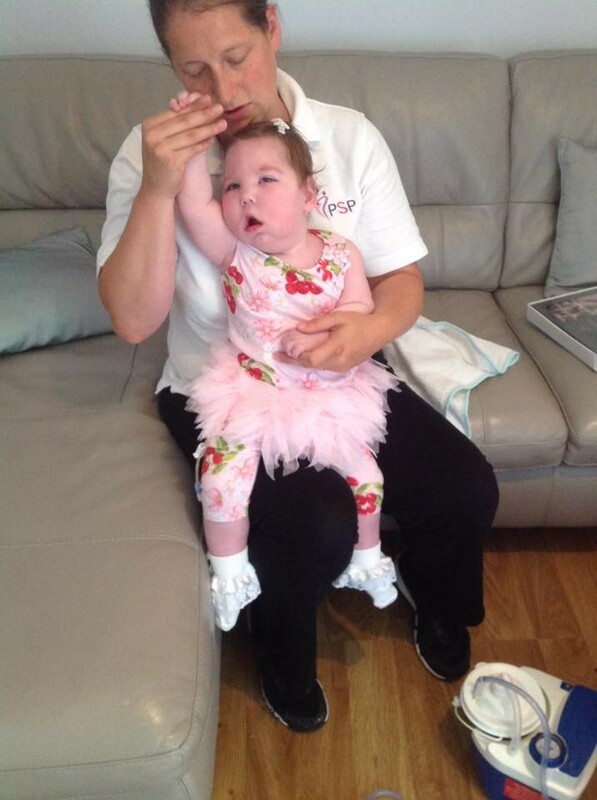 So far we have used funds to start Amber’s private physio sessions. 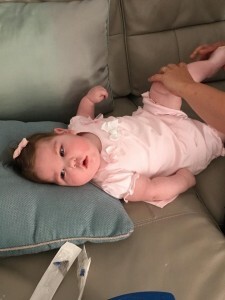 These sessions are extremely expensive for an hour, we will gage over time how beneficial these are to Amber as they will eat up her money pretty quickly. Up to now we are finding them useful and beneficial to Amber, but also to us as parents. They provide us with a lot of advice about how to look after Amber and how to keep her as fit and well as possible. 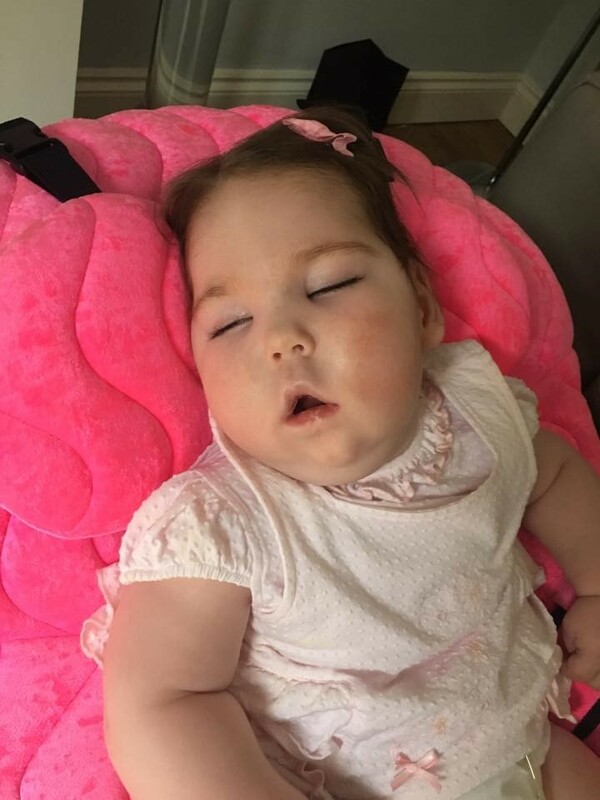 We are going to start looking into other treatments soon that are more costly, we are willing to try anything that we feel may benefit Amber but not cause her any distress. Amber’s ‘what are you doing to me’ face 😂😂. Amber enjoyed her private physio again this morning and was very well behaved. Mummy got a bit nervous when Amber got put on her tummy after her antics last year. 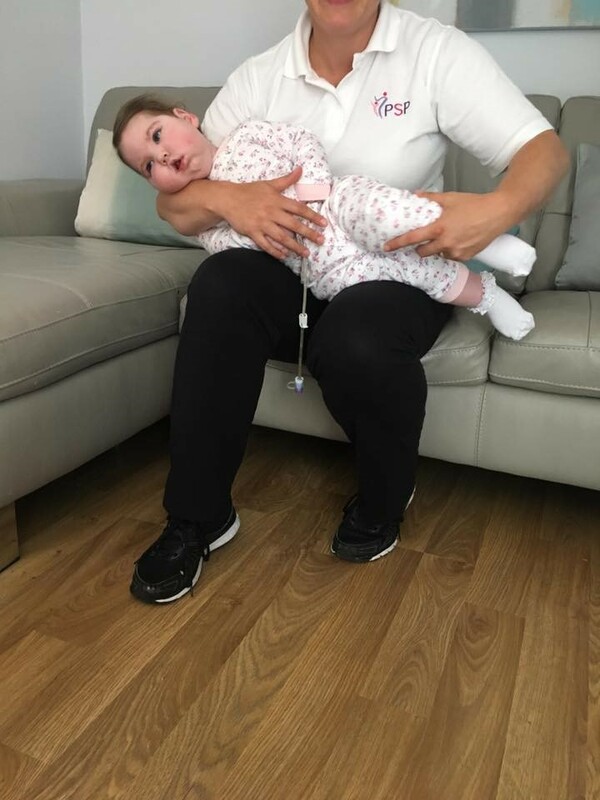 Amber was doing her exercises with her physio on her stomach when she stopped breathing and had to be resuscitated. We’ve been very scared to put her on her tummy since, although it wasn’t the main cause why she stopped breathing! 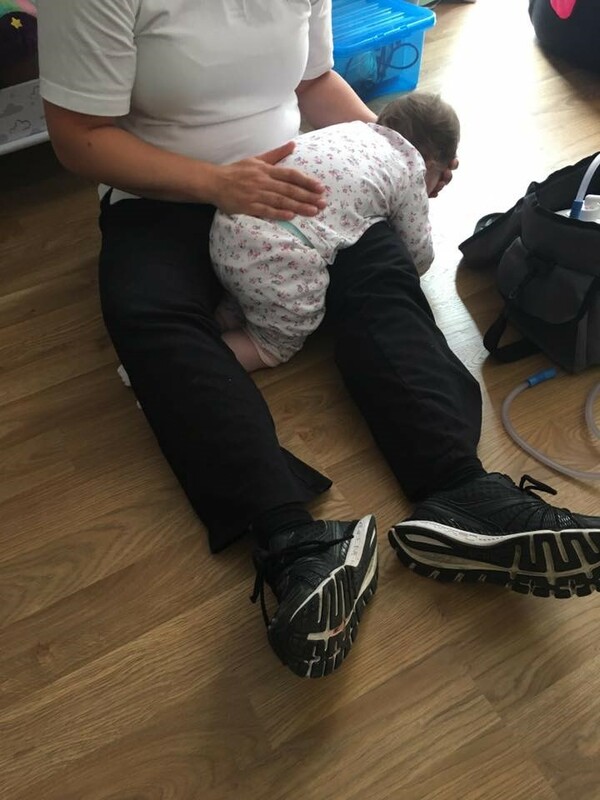 Amber has had another private physio session today, unfortunately it didn’t go very well and Amber decided she just wasn’t interested and became very distressed. After being put back into the arms of mummy, hey presto, good as gold again, she’s one crafty little baba our Amber! Kirsty the Physio was accompanied by Pete, the Clinical Director of the company. What Pete doesn’t know about our Amber’s condition isn’t worth knowing! He had some exciting news on how we can progress with helping to improve Amber’s quality of life. He has helped us to understand much more about Amber’s condition and why she does some of the things she does. 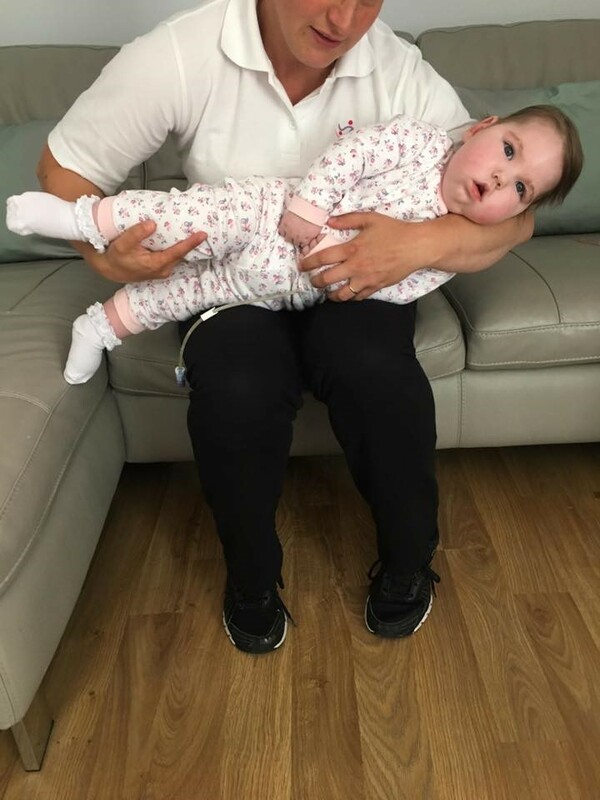 We’ll never be able to work miracles with Amber, but it all comes down to making Amber as comfortable as possible and we feel we have found the best company to help us do this! I’m so glad we got this company involved as unfortunately all the treatment Amber needs isn’t always available on the NHS. I do genuinely believe that this company has Amber’s best interests at heart, which is extremely important to us!